Oh my goodness! Charlee is such a beauty inside and out! Her photoshoot was a blast and she totally rocked it with your classic girl-next-door style! 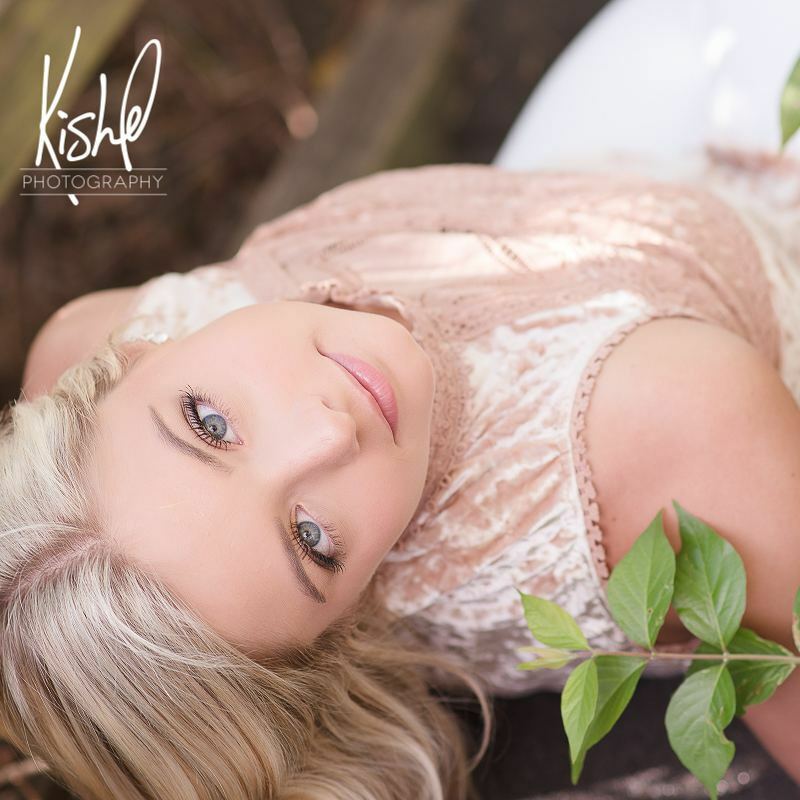 Timeless beauty…This senior is captivating and lovely with her timeless style! 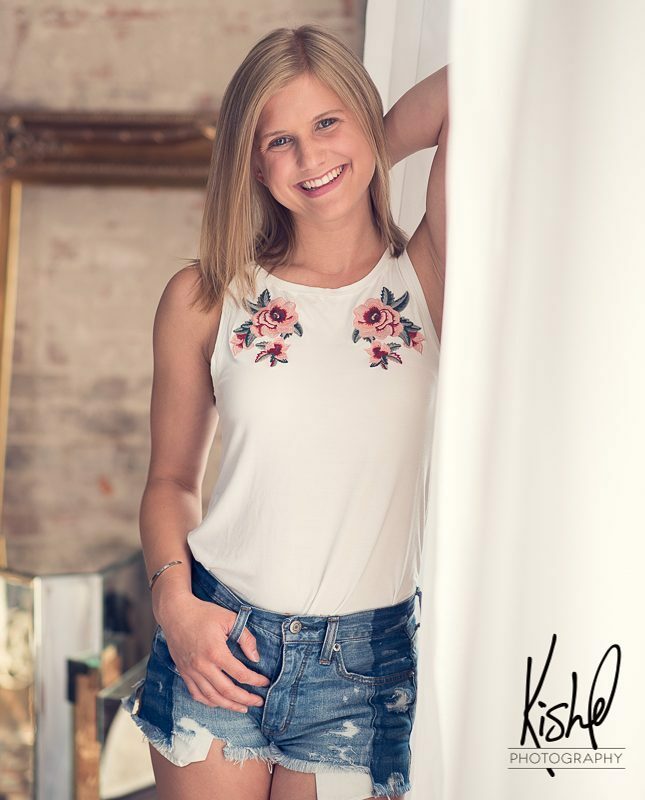 We loved working with Kaylie and love it when our seniors coordinate their style so well! She was a perfect fit for our studio! So glad we got to capture her senior portraits! Stunning…just stunning. We couldn’t just pick one picture to share from Bella’s session so here are 2 of our favorites! Madison your smile lights up a room!! We have loved getting to know this fun senior- she’s an amazing woman! 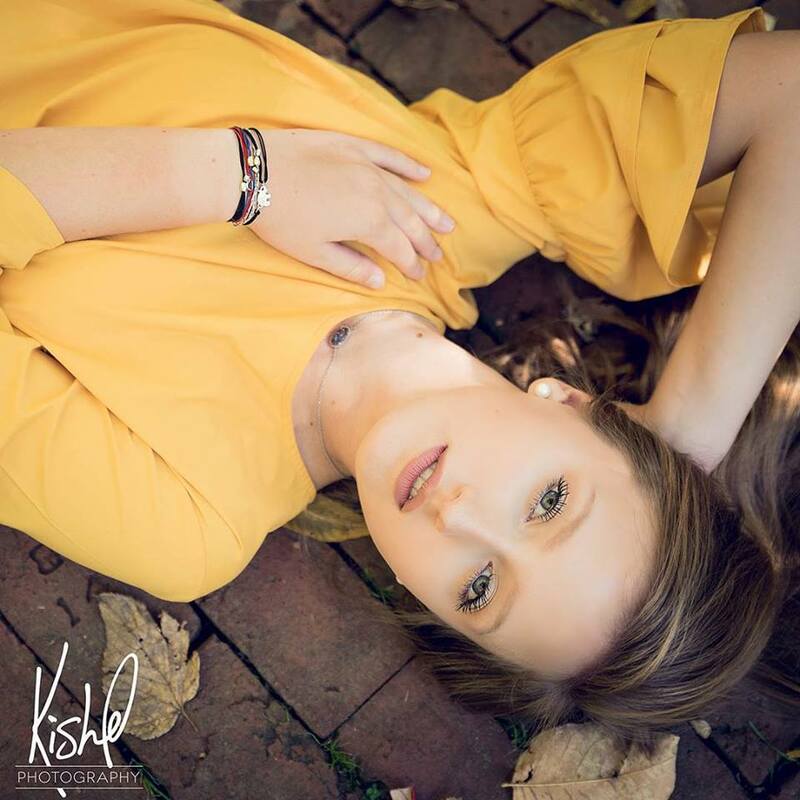 Jessalyn is one of our gorgeous senior models. 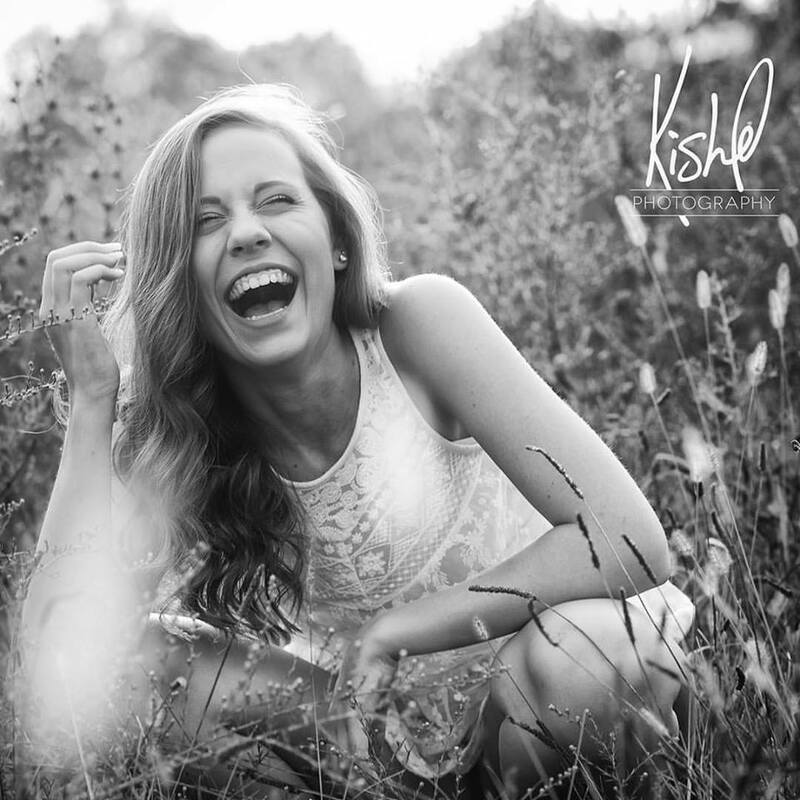 We love her because she’s not only beautiful to photograph, but she’s fun and sweet as can be! 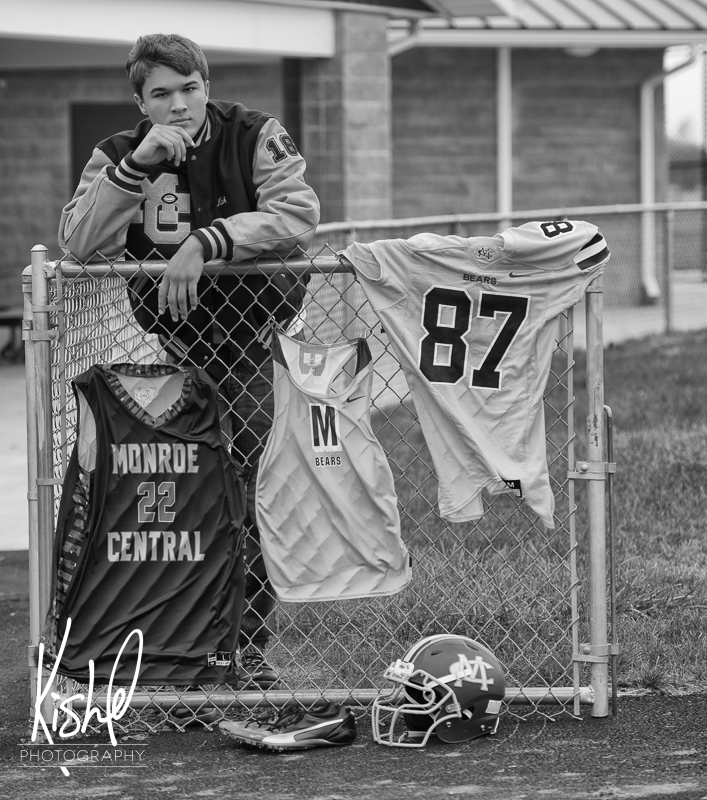 We had trouble choosing our favorite image from her senior portrait session, but here is one of the many that we loved! 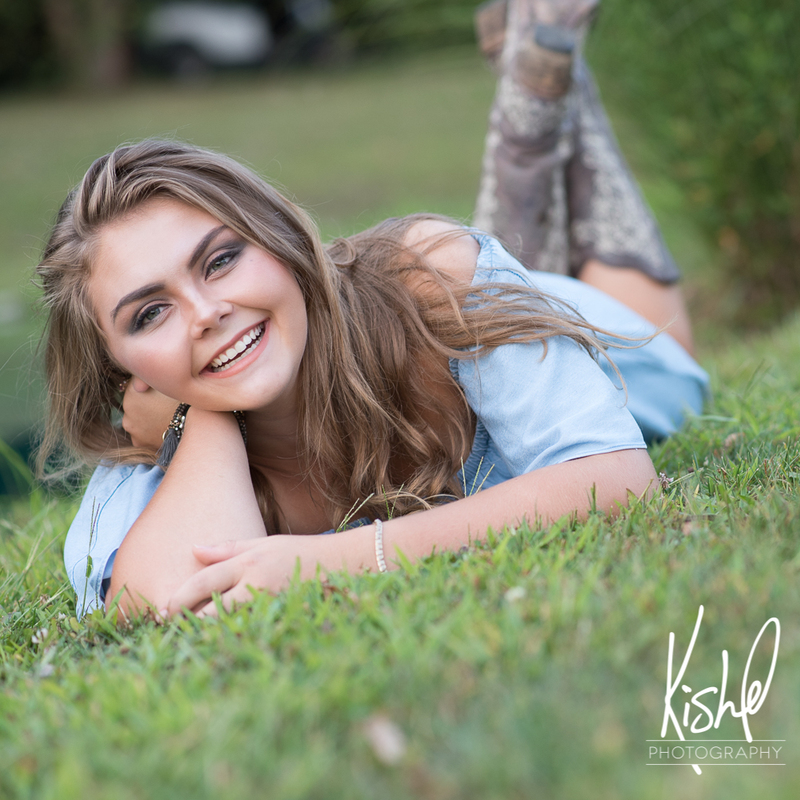 Ellie’s natural beauty was a joy to capture! She’s a delight inside and out!! 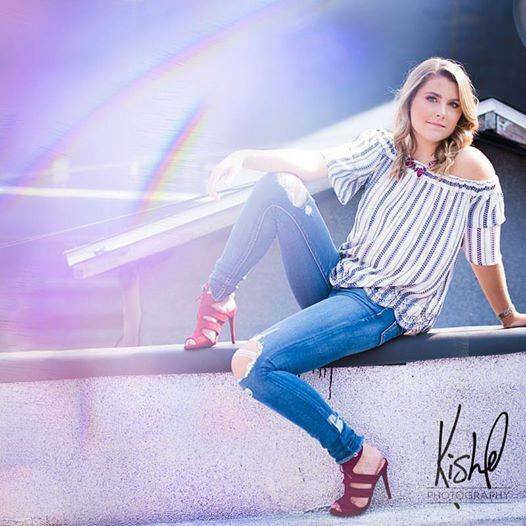 We love working with her and we’re so happy with how her senior images came out! Just beautiful! was excited to also try out her pretty new technique-rainbow light!! Stella is STUNNING! We can’t get enough of her! She’s got such style and she’s a lot of fun to work with! We had so much fun in the studio and going all around town for her senior session! 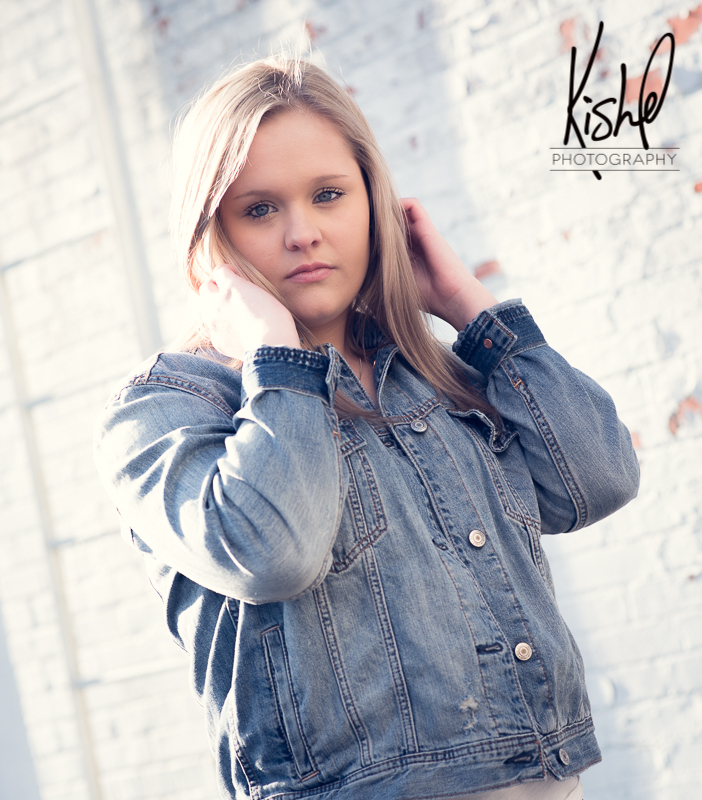 Here is one of our favorites from her session!